In a bid to drive better cost efficiencies, Jet Airways will withdraw services from nine airports in India and Gulf by February 2019. 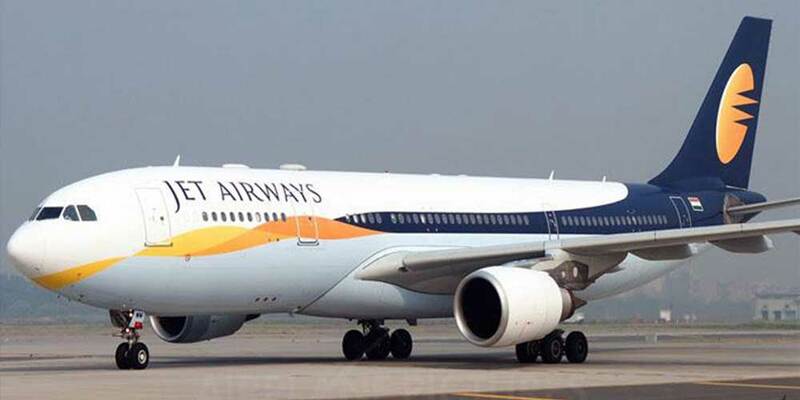 According to a Jet Airways spokesperson, the operations have been shut in Jorhat, Silchar, Imphal, Aizawl, Raipur, Sharjah Muscat, Madurai and Vizag. The Naresh Goyal-led airlines in a letter to the Travel Agents Association of India said, "The airline has undertaken comprehensive review of its network, whereby it will move capacity from uneconomical routes to more profitable ones, to more closely align the capacity offered with the demand characteristics of specific markets." Stating that the airline will redeploy aircraft to other profitable hubs, the letter said, "Effective December 2018, the airline has introduced 65 additional weekly frequencies on its international and domestic routes thus, further strengthening its network over its hubs of Mumbai and Delhi. We recently introduced our first daily direct service from Pune to Singapore and effective December 5, 2018 added a host of enhanced frequencies between Delhi-Singapore, Mumbai-Singapore, Delhi-Bangkok, Mumbai-Doha, Dehi-Doha, Mumbai-Dubai and Delhi-Kathamandu."